Say cheers to a new sparkling beverage with all of the excitement of champagne and none of the booze. 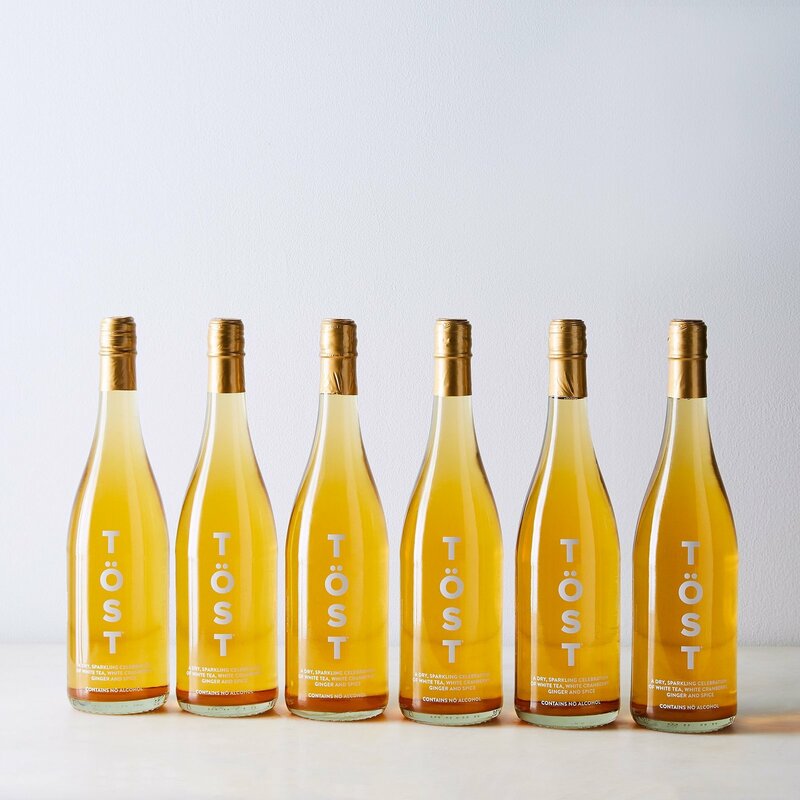 TÖST is an elegant, dry blend of white tea, white cranberry and ginger, designed with chefs to pair beautifully with meals. It’s perfect for guests who aren’t drinking alcohol but still want to join in on the festivities and toasts. And if you still want a little kick in your drink, Töst makes a great mixer, too.